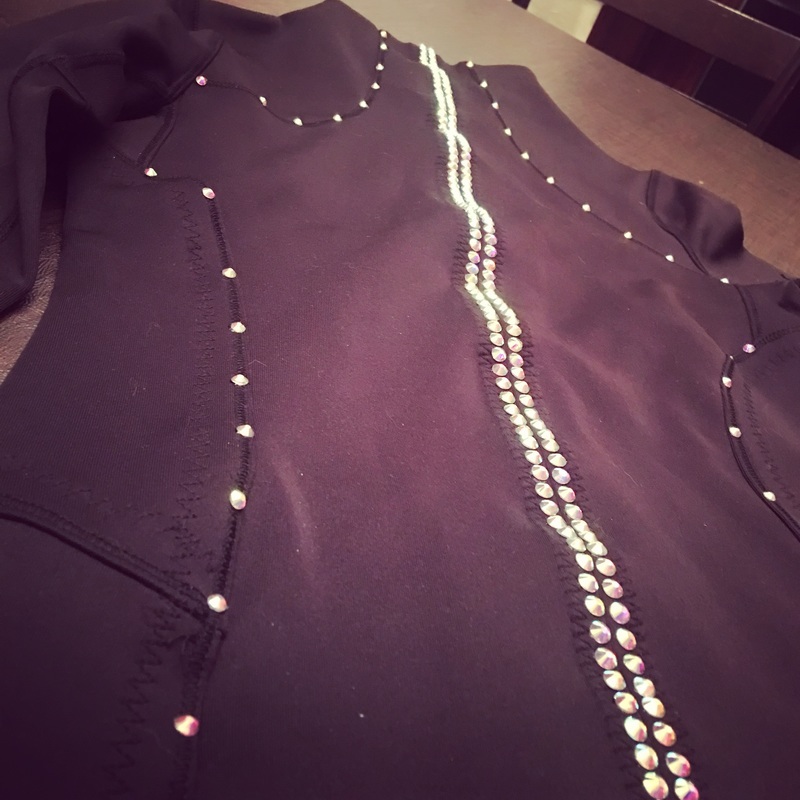 WE ARE NOW BRINGing RHINESTONING TO YOU! 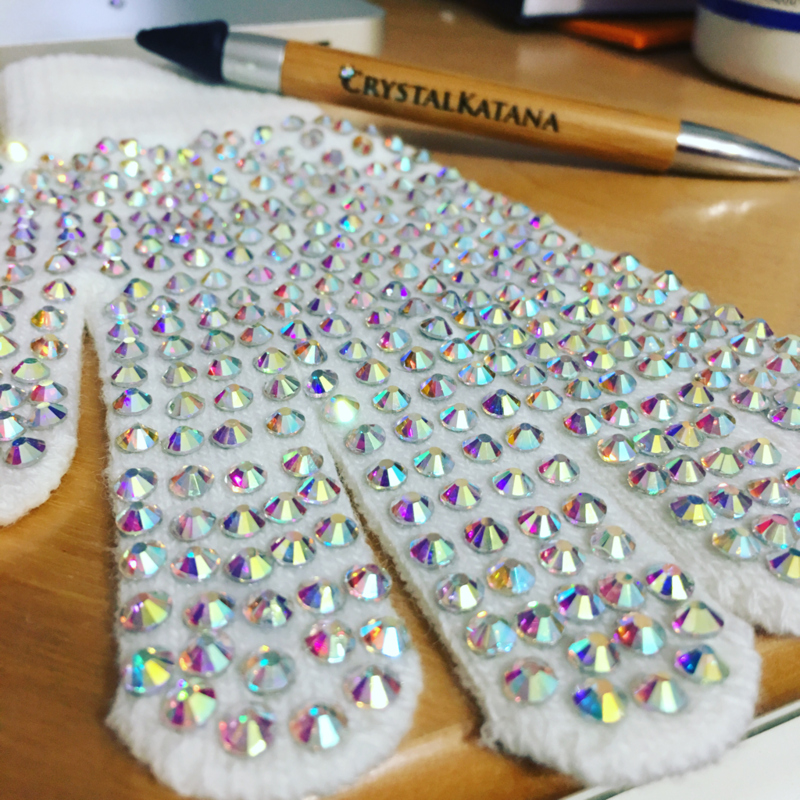 ​-or just a DIY kit to sparkle up any occasion or gift! aSk us about Custom favors for your guests! ​email us for all inquires! ​if there's something that you don't see on Esty, feel free to contact us with any orders you may have! ​Want to know all about our new products before they hit the stores? !